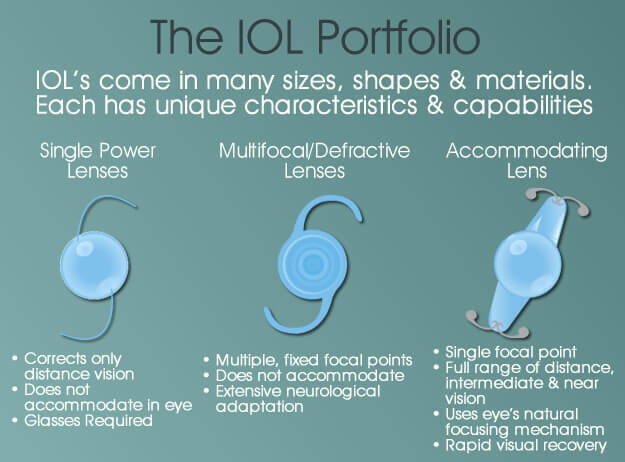 What are the advantages of Toric IOL? More than half of Americans over the age of 65 have cataracts in one or both eyes, making cataract surgery the most commonly performed surgery in the country, but many cataract patients also suffer from astigmatism. Astigmatism means that even after traditional cataract surgery, patients will still have blurred distance vision from the elongated shape of their cornea. Traditionally, the only way to correct this condition was with glasses and contact lenses, but Miami Eye Center offers the most advanced intraocular lens technology to treat both cataracts and astigmatism in the same, safe procedure. Acrysof® Toric IOL is a specially designed intraocular lens that can be implanted during cataract surgery and is ideal for cataract patients with pre-existing astigmatism. Astigmatism is the most common visual problem in the world, resulting from an irregularly shaped cornea. In the normal eye, the cornea is round, like a baseball. Light rays pass through the normal cornea and bend toward the center to focus exactly on one spot in the retina. With astigmatism, however, the cornea is more oblong, like a football. Because the cornea isn’t shaped correctly, the light rays may not focus on a single point in the retina, causing vision to become distorted. Many people suffer from some degree of astigmatism, but not all astigmatism needs to be corrected. In cases where visual impairment is noticeable, however, uncorrected astigmatism can cause unwanted side effects. How can cataract surgery with Acrysof® Toric IOL help? Standard monofocal IOLs can’t correct for astigmatism, but the Acrysof® Toric IOL offers precise astigmatic correction that delivers significantly improved distance vision. Designed with a patented biocompatible lens material made especially for the eye, the Acrysof® Toric IOL can make your vision clear and vibrant in just one extra step during cataract surgery. Once your eyes are prepared with special numbing drops, your doctor will gently remove the cataract and then implant the Acrysof® Toric IOL. The procedure is done on an outpatient basis, and most patients can return to normal activities as soon as the next day. Is cataract surgery with Acrysof® Toric IOL right for me? At Miami Eye Center, Dr. Joseph Selem will meet with you during your private consultation to assess your individual situation. 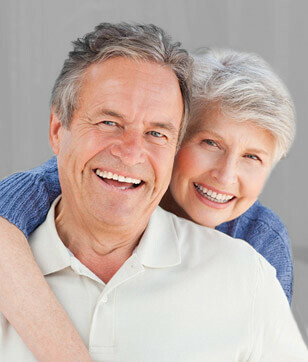 Dr. Selem can help you decide if cataract surgery with Acrysof® Toric IOL in Miami is right for you. See the beauty in yourself and the world around you in crisp, clear detail today! Request an appointment online or call Dr. Joseph Selem and the staff at Miami Eye Center at 305-444-0221 to schedule your private consultation.